The Big Agnes Frying Pan SL2 has what you need in a tent. 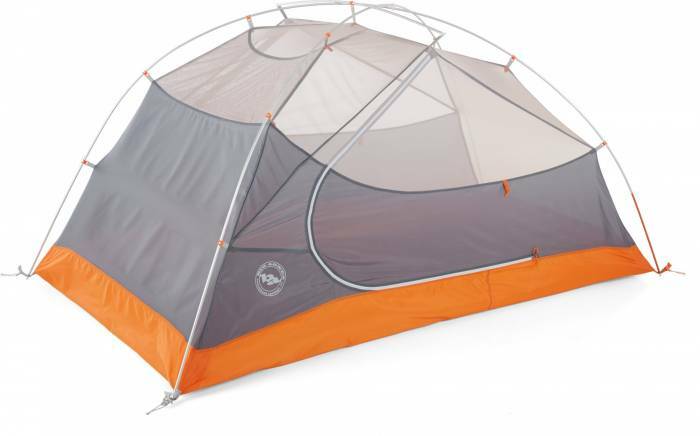 From a reputable brand, the Frying Pan has two large doors with two vestibules, so each tent user can stow their own gear. It also has a vent to prevent that stuffy feeling, and the poles are durable with rugged and reliable connections, according to the brand. Don’t need a tent? Big Agnes sleeping bags and pads are up to 40 percent off too. The Synapse will handle road rides just fine, but secrets within the frame unlock the range of its versatility. 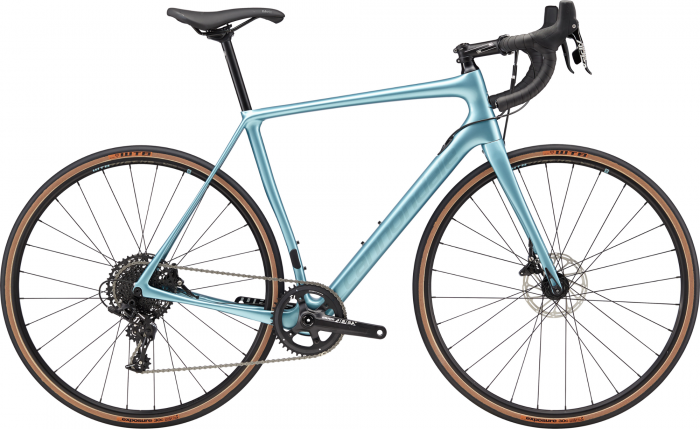 Cannondale built the Synapse with hidden fender mounts, clearance for tires up to 32 mm, and micro-suspension in the frame and fork. 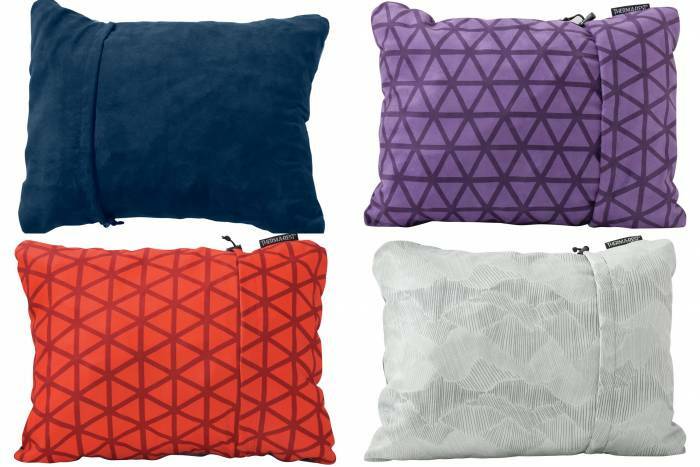 Unravel the Therm-A-Rest Compressible Pillow and watch it stuff up. I’ve used one of these pillows for the past 6 years, and it still retains its loft. This pillow is great for car camping or backpacking thanks to its comfortable design and packability. 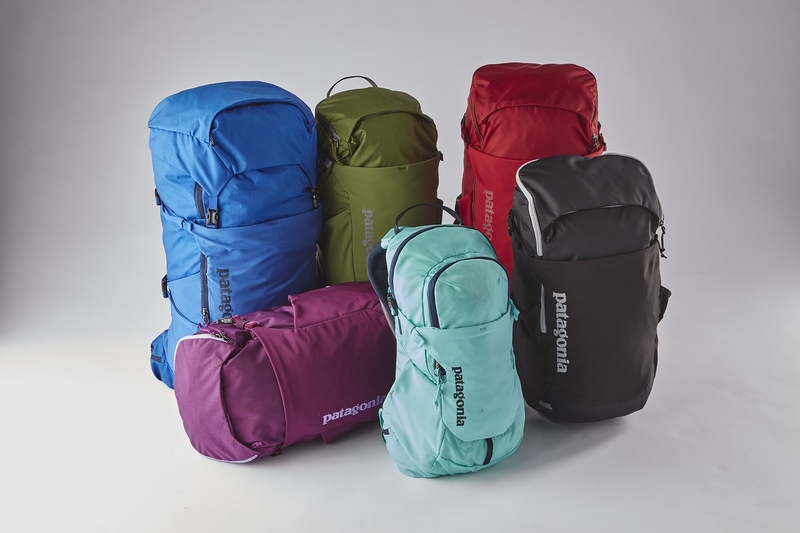 The Nine Trails is apart of Patagonia’s redesigned pack line. It has a very minimal design and clean aesthetic, boasting everything you need in a daypack — and nothing you don’t. 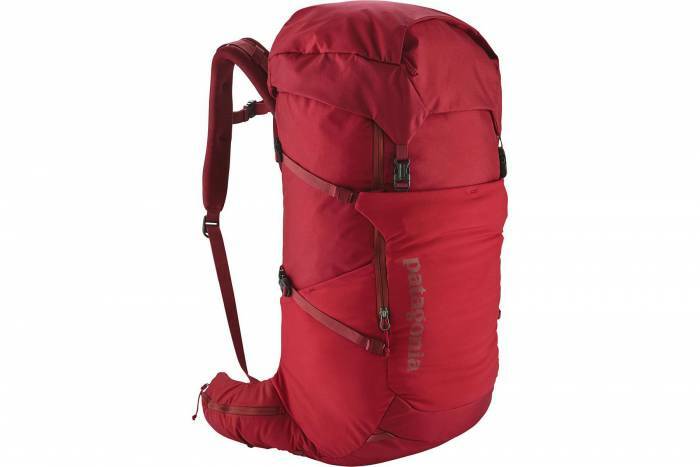 We’ve tested this one for hikes and can attest to its comfort and simplicity. 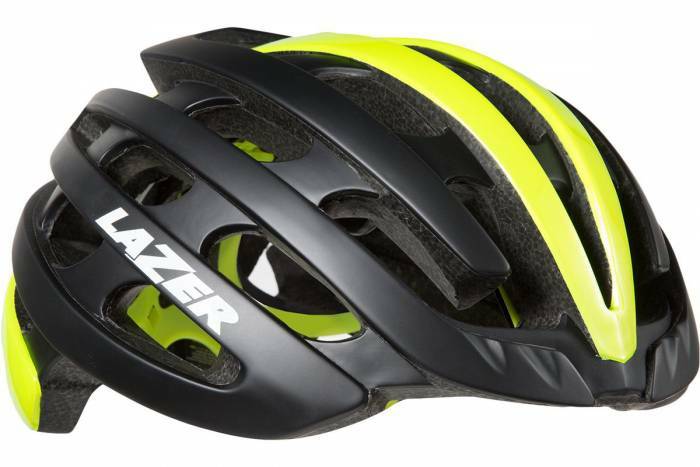 The lightweight Lazer Z1 MIPS Helmet is for road cycling and places venting at the forefront. With 31 vents, MIPS proteciton, and an easy-to-use fit system, this is one dialed helmet. Plus, it weighs only 250 grams. With sticky climbing rubber and a tennis-shoe look, these approach shoes fit in both on the mountain and around town. They borrow build features from your favorite pair of sneakers yet retain performace elements Five Ten is known for. Use these to grip rock all season long. These casual leggings are made with moisture-wicking fabric for cool and dry comfort. Stoic finishes the legging with stretchy fabric and a stylish but subtle print. 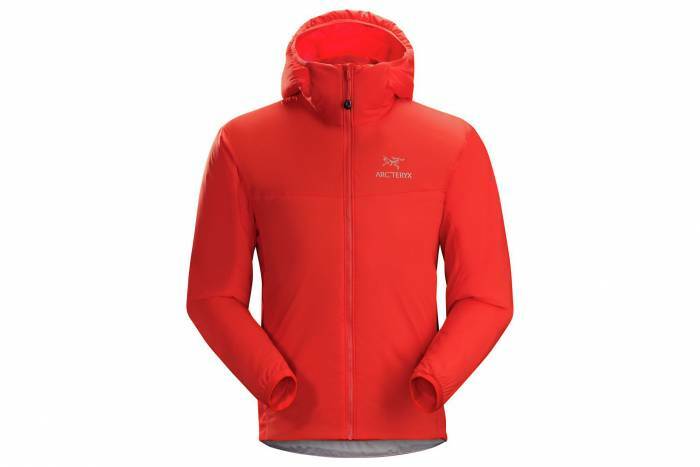 Available on sale in past season’s colors, the Atom LT jacket from Arc’teryx is a versatile jacket for high-output activities. It has insulation to keep you warm and a high breathability rating for when you start to move. Arc’teryx places a DWR coating on the outside to shed water, stretch panels on the sides, and adjustable hems to seal out the cold. GHOST built the Roket X AL 27.5+ for adventurours bikepacking. Inside the build is a Pinion C1. 12 gearbox-driven drivetrain with a 12-gear range, a Dynamo power-generating front hub that powers devices via USB, and a RockShox Yari RC Solo Air fork with 130 mm of travel. And with its build, 2.8-inch-wide 27.5+ tires come stock. 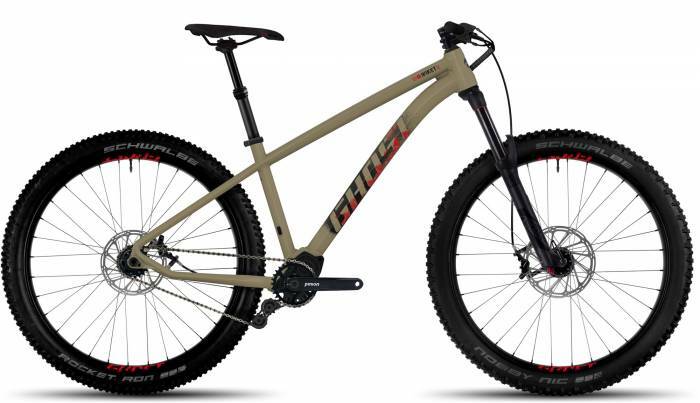 But it accomodates both 27.5+ and 29er wheel and tire combos.